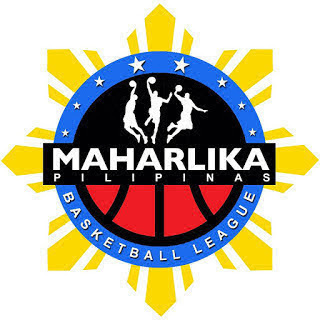 MANILA—Imus lived to fight another day in the Maharlika Pilipinas Basketball League Playoffs after downing Batangas City, 75-69, at the Muntinlupa Sports Complex on Thursday night. The Bandera recovered from a slow start and eventually held the Athletics off to tie their best-of-three first round series at 1-all. Batangas City was poised to pull off the sweep after taking a 21-13 first quarter lead, but Imus stifled its opponent in the second, only conceding eight points, and turned up the notch in the third quarter with a 24-14 blast to go up 49-43. The Bandera threatened to pull away after opening the fourth quarter on a 13-4 run to increase their lead to 15, 62-47, with six and a half minutes left. The Athletics still fought back, cutting the lead down to three, 72-69, with 13 seconds left and even had a chance to trim the lead further as James Castro only made a split from the free throw line off a quick foul. But Jesse Bustos stole the ball from Jeff Viernes and went all the way for the dagger layup. Castro finished with 21 points, six rebounds, four assists, and two steals off the bench for Imus. Viernes had 21 markers of his own along with five boards and two dimes for Batangas City, but he too committed five turnovers. Game 3 is set for Monday night at the Athletics' home, the Batangas City Sports Center.